BLH Nobel load cell engineers design products that offer the best combinations of robustness, reliability, and accuracy to fit specific requirements of forces or weights, space, accuracy, and environmental conditions. Whether your requirements involve a crane application or a subsea application, we have the expertise needed to provide a solution. We offer customers the benefits of our experience in solving complicated application problems (as well as standard ones) pertaining our brands core values, which are high robustness, reliability and sustainability. 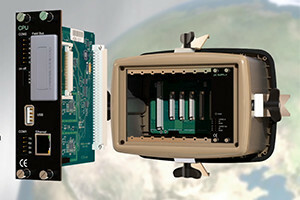 All our load cells can be delivered with embedded amplifiers with an output signal of 4–20 mA; either fixed or as a field replaceable version (plug n’ play). ATEX and IECEx certifications are available; IP67 comes as a standard, IP68 is optional. Offshore applications can benefit significantly from weighing or force measurement – boosting efficiency or preventing downtimes. Watch to learn more. 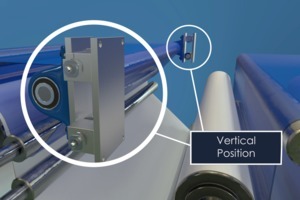 The FMU is just one of our solutions for force measurement applications in harsh environments - such as strip tension sensing in steel mills or web tension sensing in paper plants. 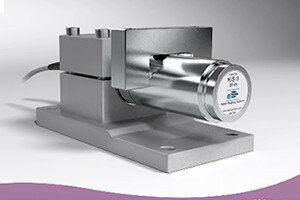 For more than 40 years, the KIS load cell has delivered unmatched performance. This short video shows why. 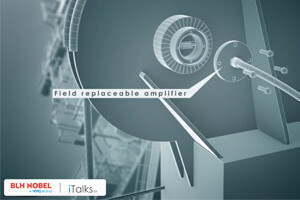 Key features and capabilities of the G4 modular instrument are presented in this five-minute animated presentation, G4 - Focused on Your Application.